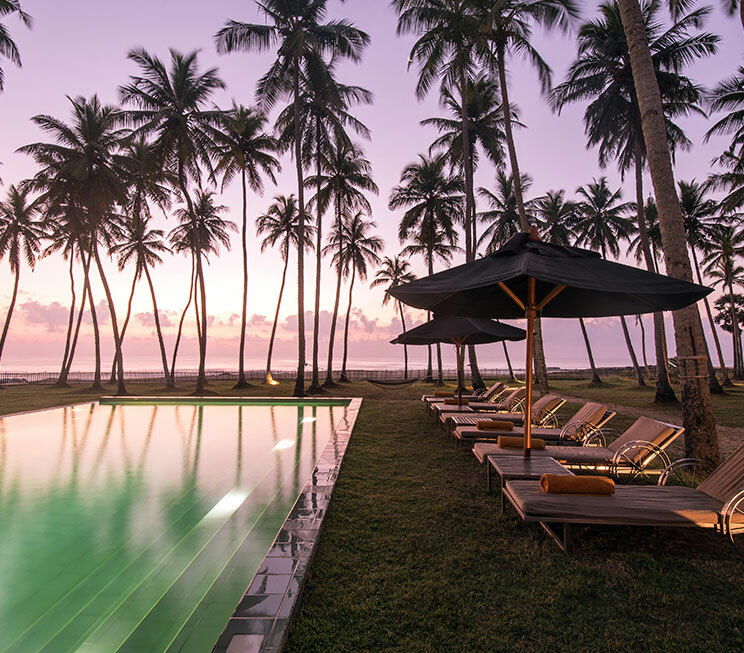 Nestled within a sprawling beachside estate of towering coconut trees, Kottukal Beach House by Jetwing welcomes you to the pristine coastline of Pottuvil in the uncharted east of Sri Lanka. 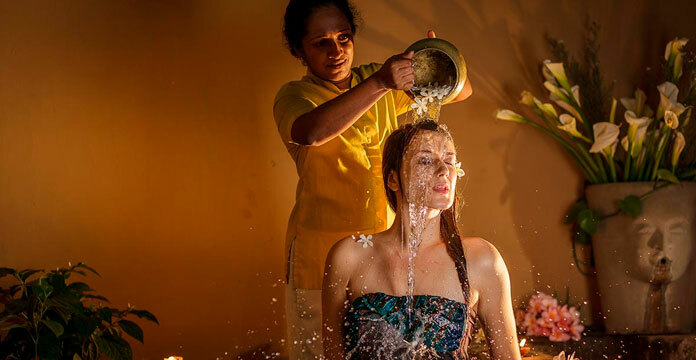 Located just a stone’s throw away from villas in Arugam Bay, our home of Sri Lankan hospitality offers a comforting sense of rustic luxury mere minutes away from one of the world’s most revered surfing destinations by the Indian Ocean. With the famed waves of our home visible from each of our Deluxe Rooms and Chalets, Kottukal Beach House by Jetwing truly immerses you in the stunning coastal environment that surrounds us. 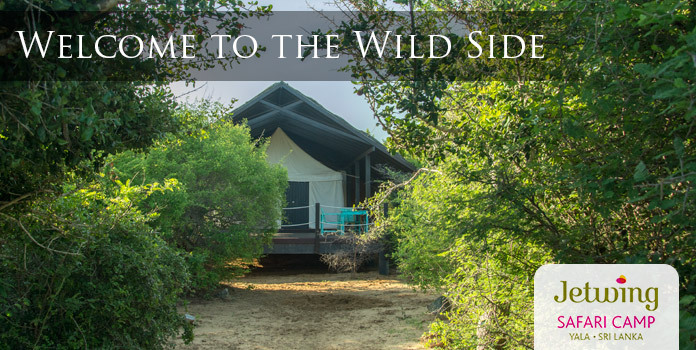 If you wish to venture beyond our premises however, the east is filled with a variety of under-explored attractions such as ancient temples shrouded in myth and legend, national parks abound with exotic wildlife, and even a number of unique local experiences for an authentic Sri Lankan holiday.